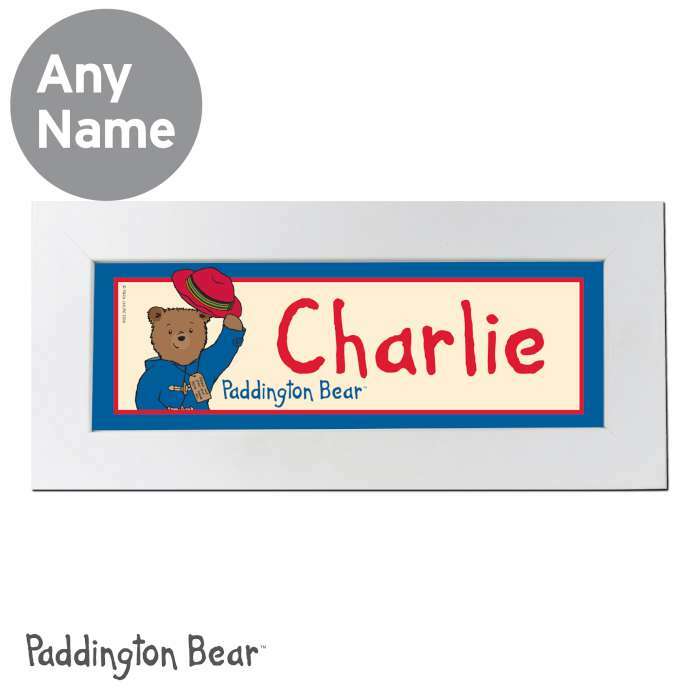 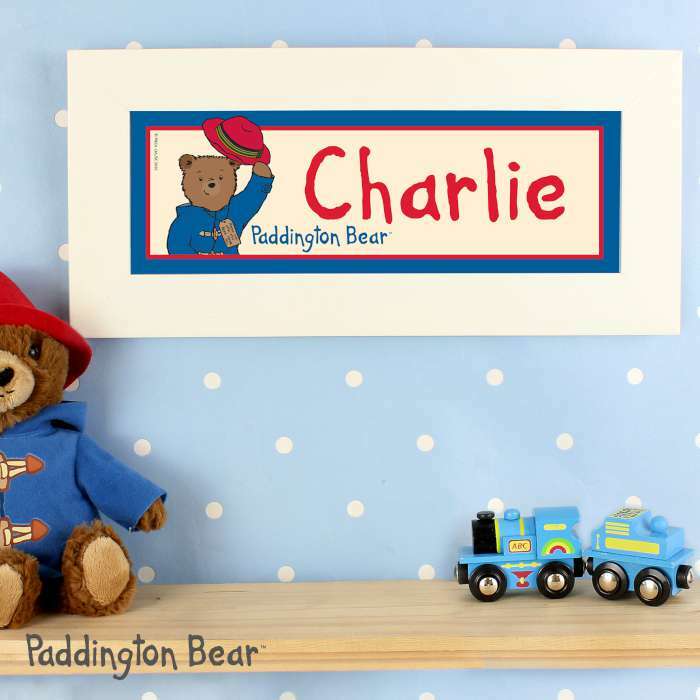 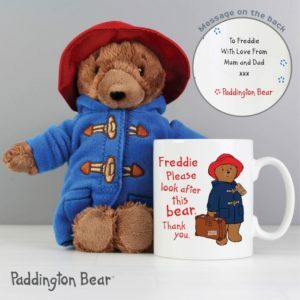 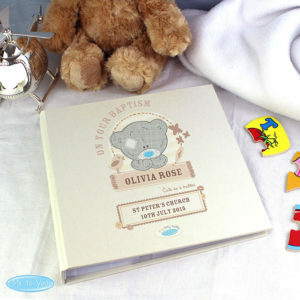 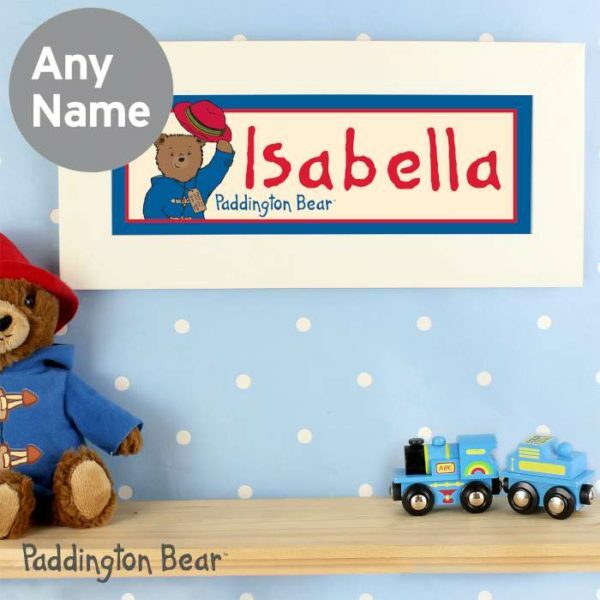 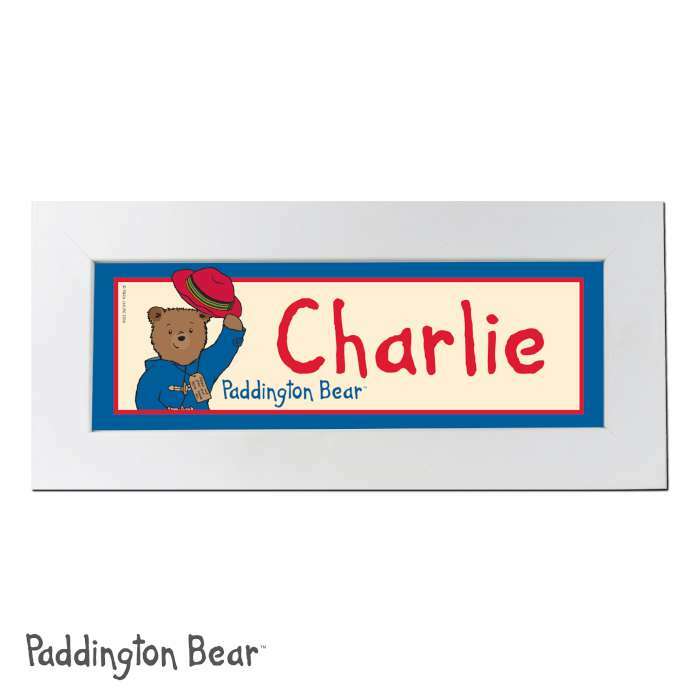 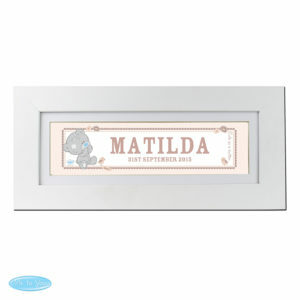 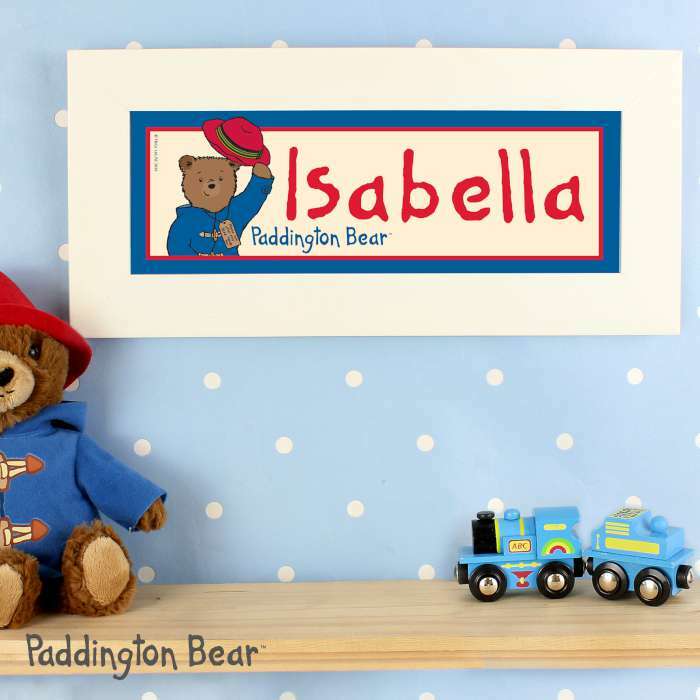 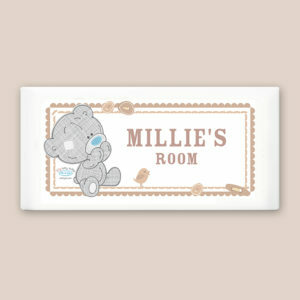 Personalise this Paddington Name Frame with a name up to 12 characters in length. 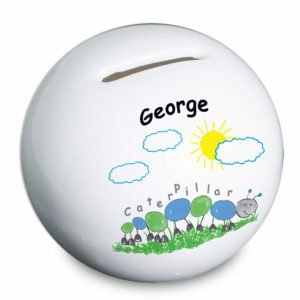 NOTE: Due to the font type used please refrain from using all capitals in your personalised message. 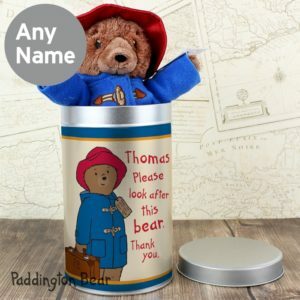 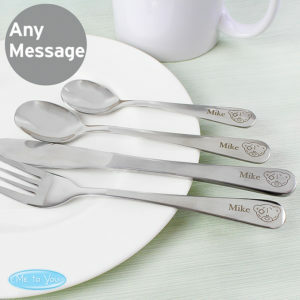 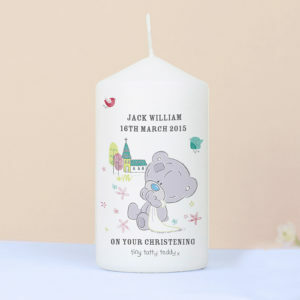 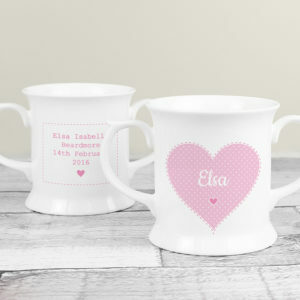 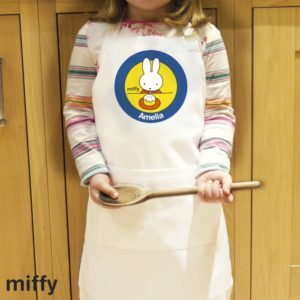 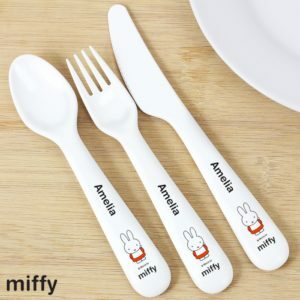 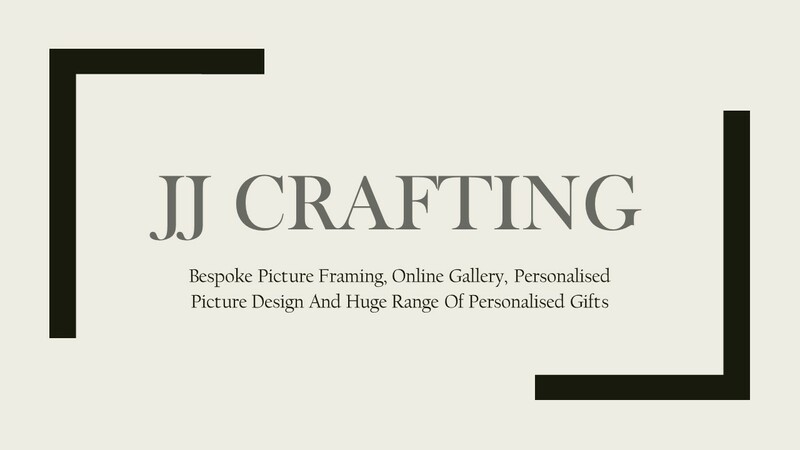 If the message is all in capitals you will find the personalisation extremely difficult to understand and may even result in personalisation being missed off the product. 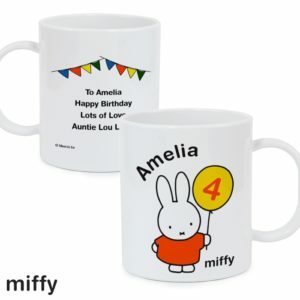 Many thanks for your co-operation. 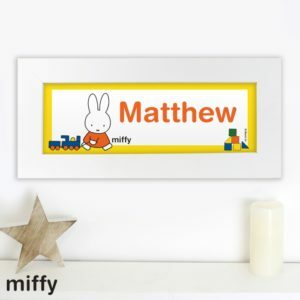 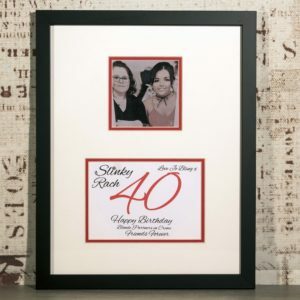 To finish this stylish piece of art each piece is mounted and framed in a large white frame.